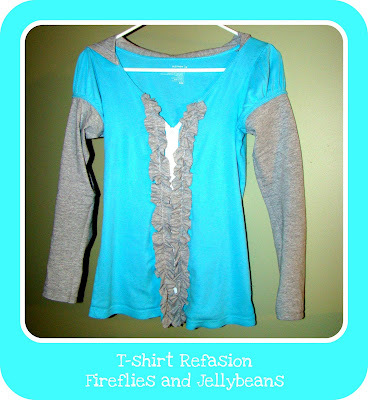 Here is the refashion I did for the CSI Project... in case you missed it! Sewing machine with sewing tools. 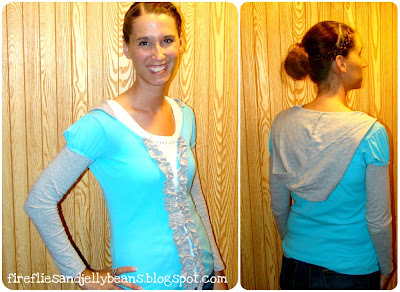 Use another long sleeve knit shirt as a sleeve template. Lay out your sleeve on the side of the extra t-shirt with the wrist in the bottom (That way the sleeve is already hemmed for you!) . Cut out your sleeve leave at least 1/2 inch as a seam allowance. 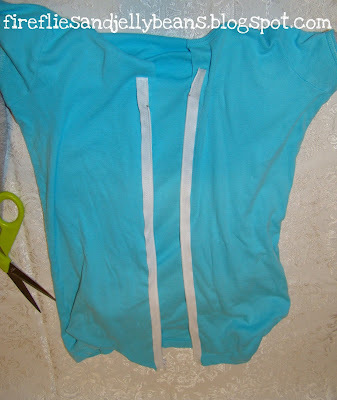 You should be cutting though 2 layers of fabric. 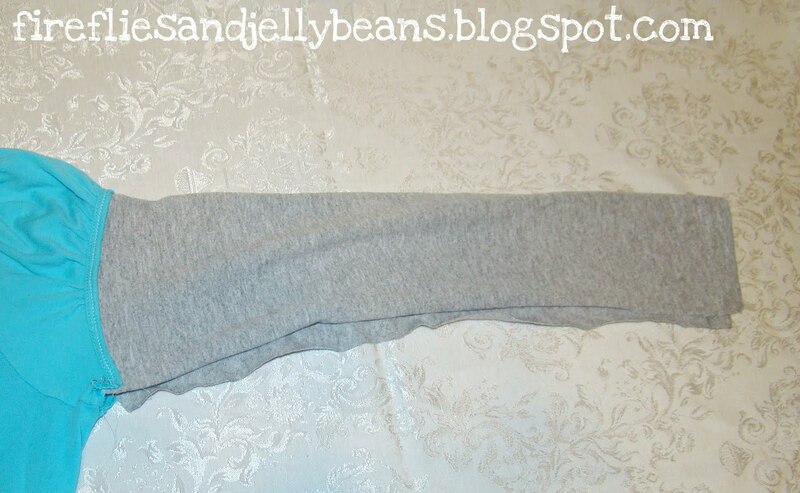 Repeat with the other sleeve on the other side of your shirt. 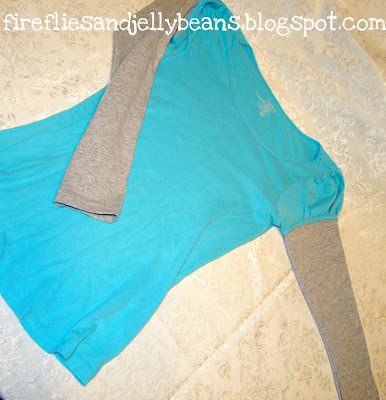 Now open the seam on the t-shirt just on the short sleeve part. 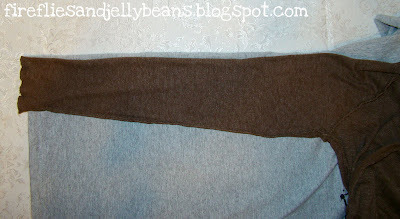 This is going to make it easier for sewing your long sleeve on. 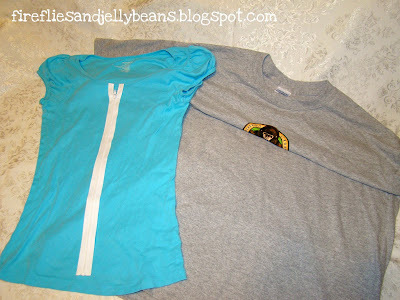 Pin your long sleeve to the short sleeve. 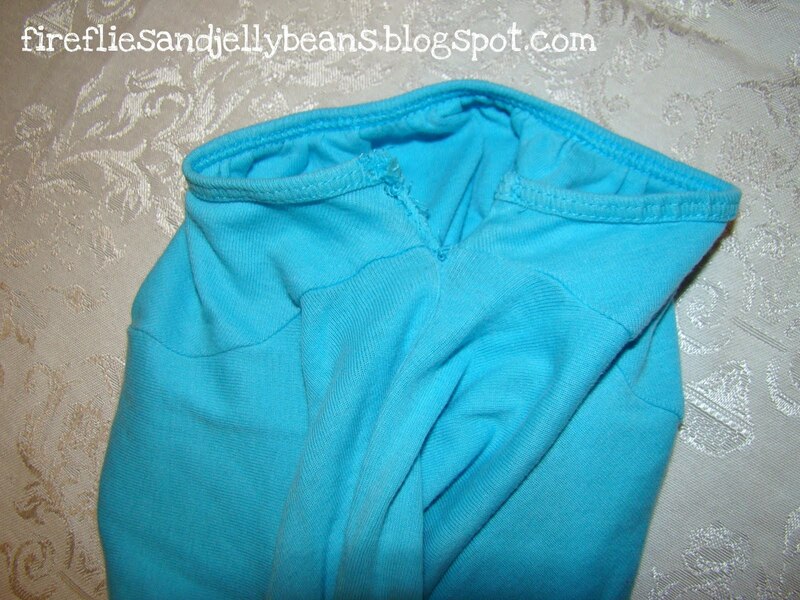 You want the open seam to line up on both. 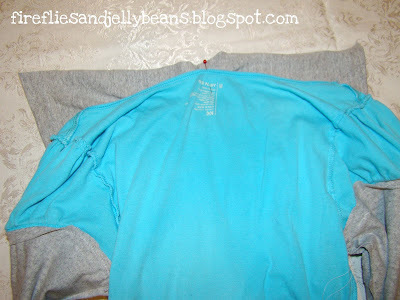 Sew it on.. Now it should look like this. 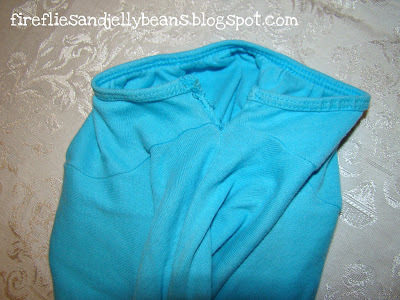 Turn your shirt inside out and pin the seam together the whole length of the sleeve. 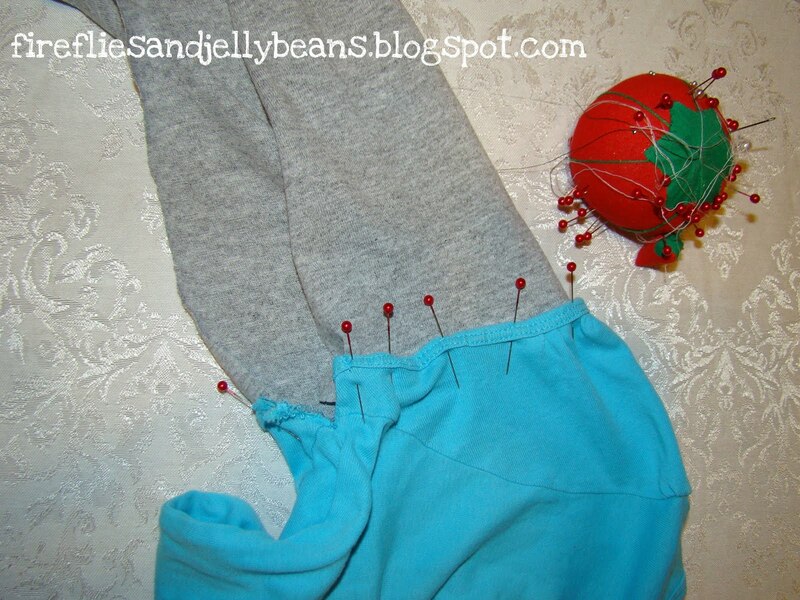 Sew your seam together. Repeat for the other sleeve. 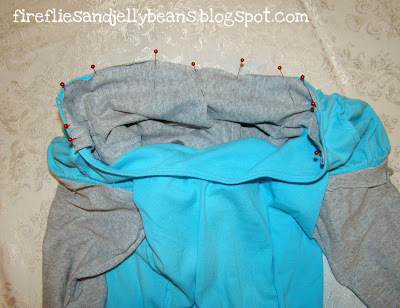 Use another hoodie from another shirt as a template and cut out the hood shape out of your extra fabric. You should be cutting though two layers of fabric. 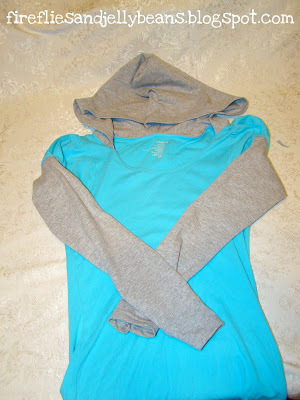 If you line up the outside of the hood on the bottom of the t-shirt it will be hemmed for you! Pin right sides together and sew around the curved edge. Turn your shirt inside out and line up the middle of the hood with the middle BACK of your shirt neck line and pin in place with right sides together. Continue pinning all the way around the hood. 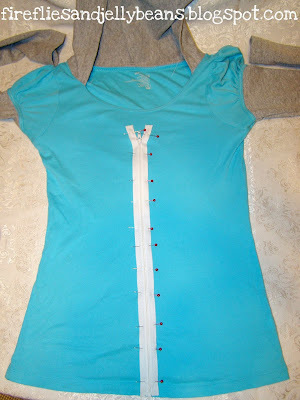 And sew it using a ZIG-ZAG stitch. take your zipper and place it on TOP of your shirt where you want it to be. Exposed zippers are cool right now, so that is good! 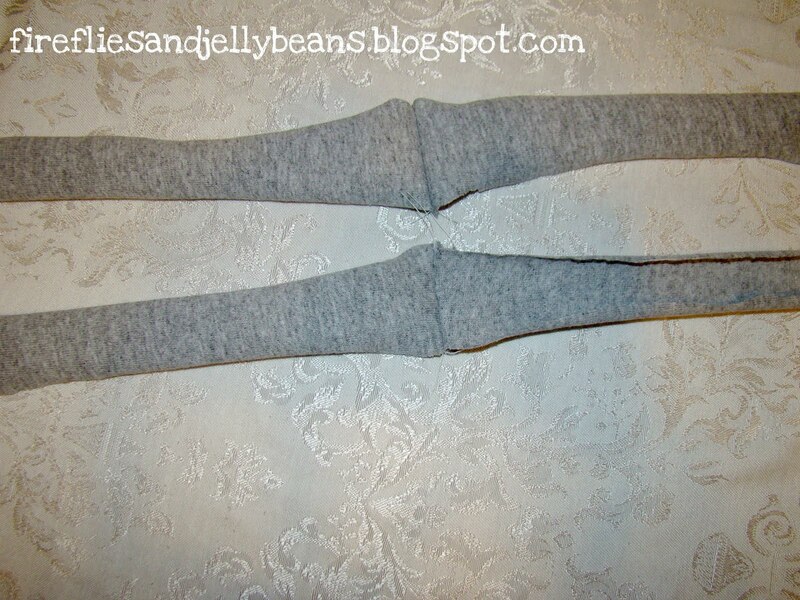 Pin it in place and sew on both sides of the zipper. You will want to use your zipper foot for this. Open up your zipper and cut open your shirt. 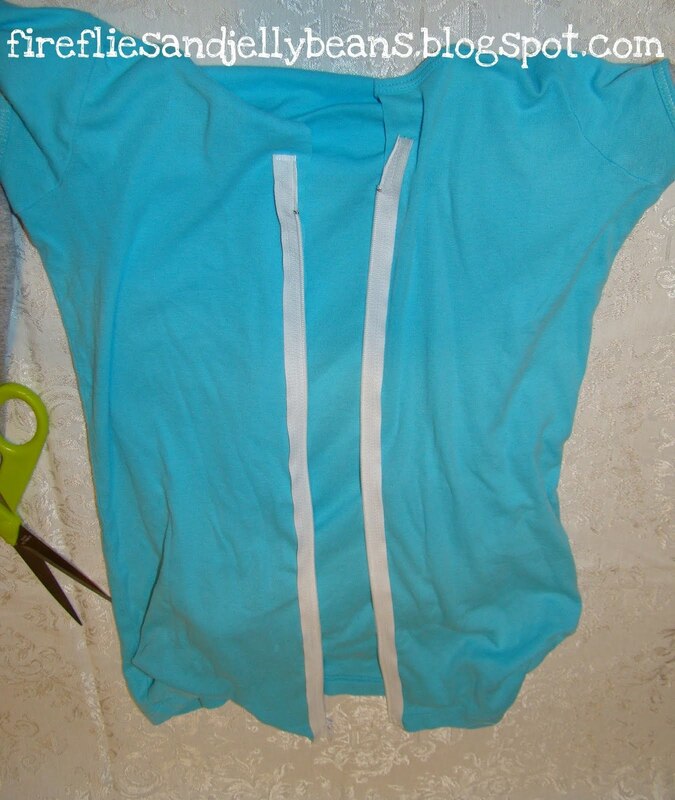 Cut any fabric that gets in the way of the zipper. 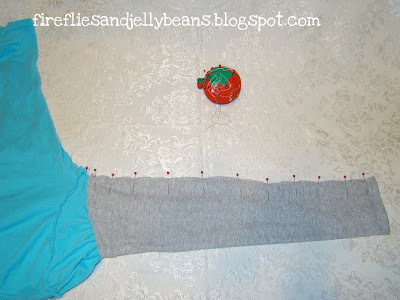 Now lets add the ruffles. 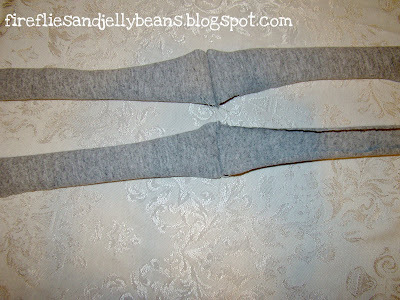 Using the extra fabric cut out 1 - 1.5 inch strips. 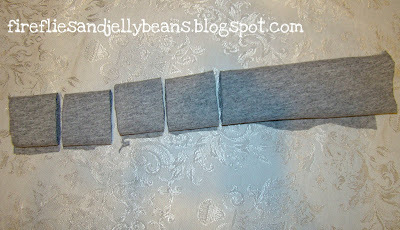 My trick is to roll your fabric into a tube and cut 1 inch pieces off. This is a quick way to keep all your strips straight. I had to sew my strips together to get them to be a long enough ruffle. 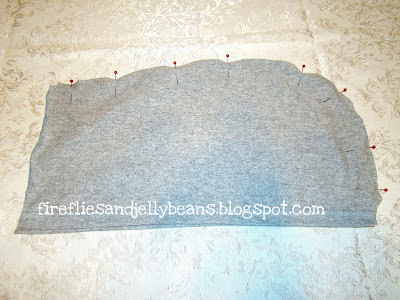 You want it to be at least 1-2 times longer then where you are sewing it to get a good ruffle. 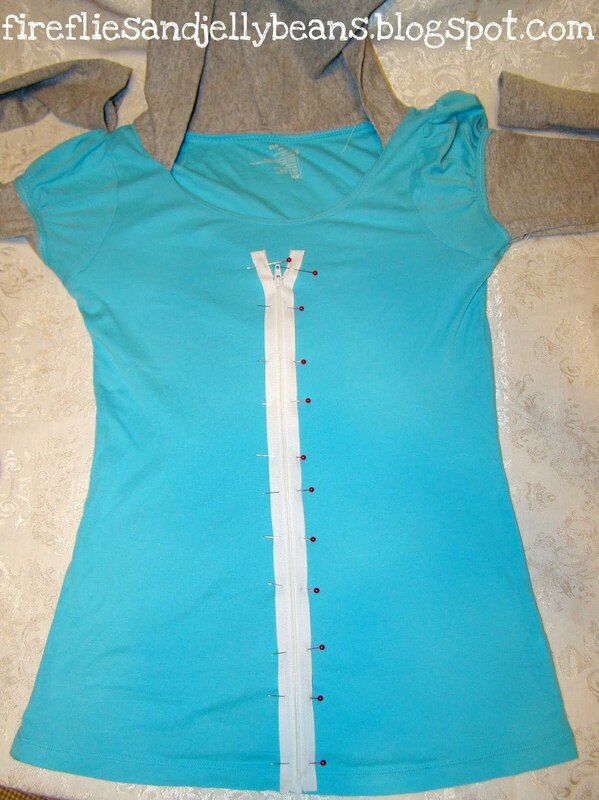 Set the tension to the highest setting.... and the stitch length to the longest setting. While you are sewing pull on the thread at the top and it will automatically make ruffles while you sew. Try it with your machine to get the right amount of pull. 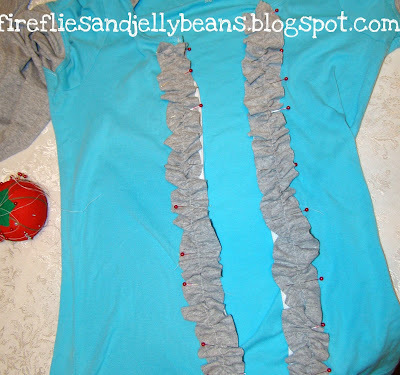 Pin your ruffles in place and sew them down! Love this! 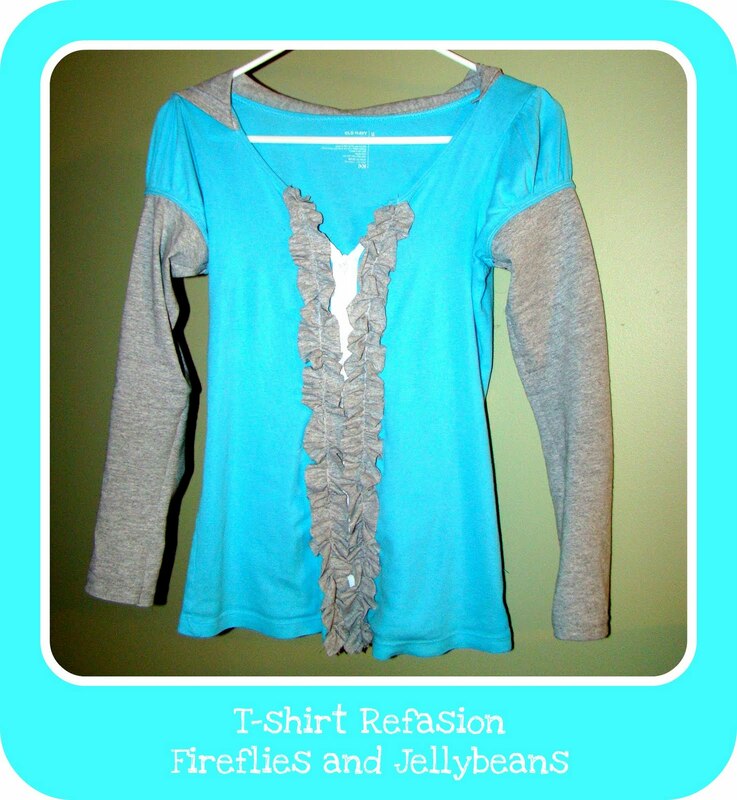 What a great repurpose! Thanks for sharing.